Have you submitted your annual workplace injuries and illness report to OSHA yet? If your organization falls into a category where such reporting is required, can you easily access the incident information you need to meet your compliance obligations? 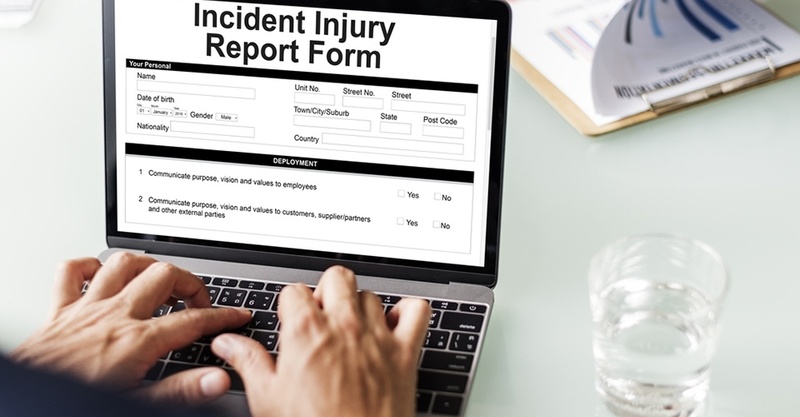 Many employers with more than 10 employees are required to keep a record of serious work-related injuries and illnesses. (Certain low-risk industries are exempted.) Minor injuries requiring first aid only do not need to be recorded....The records must be maintained at the worksite for at least five years. Each February through April, employers must post a summary of the injuries and illnesses recorded the previous year. Also, if requested, copies of the records must be provided to current and former employees, or their representatives. OSHA’s Injury and Illness Recordkeeping and Reporting Requirements webpage provides useful links to information on reporting definitions and categories, required recordkeeping forms and how to submit records electronically. But all the instructions in the world won’t help if safety managers can’t get their hands on the information about the incidents on which they need to report. A robust incident management system can eliminate guesswork and make reporting easy. When that functionality is embedded in the system that manages employee safety training, companies can also respond proactively to such incidents by quickly deploying the appropriate training to help prevent them from occurring in the future. The Incident Management functionality in HSI’s Encompass EHS management platform notifies key administrative personnel with a consolidated view of recordable events and near-misses in real-time. The system sends automatic emails and notification of events, marking incidents as “OSHA reportable” and tracks open and closed events. It generates trend and analytics reports as well as OSHA reports, and includes a mobile app for on-site or in-the-field reporting. For more information on Encompass or schedule a demo, click the button below.